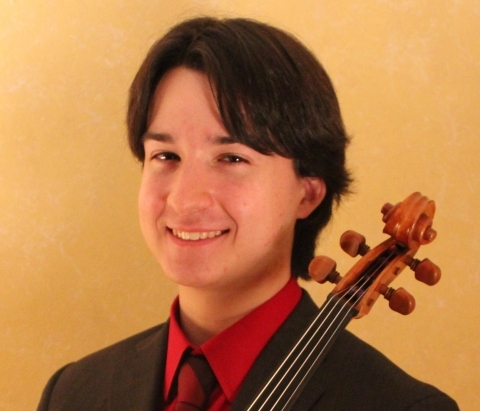 An excellent performance of the Telemann Viola Concerto performed by Max Lowery on viola with the Camerata Chicago Academy Orchestra. Max is the Academy Orchestra’s Principal Viola. The Video is 14 Minutes long.